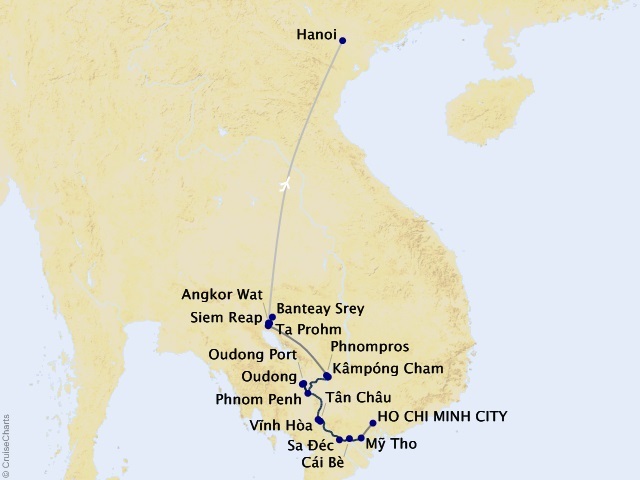 Departing from Ho Chi Minh City (Saigon) on December 21, 2020, prices starting at $5,999. The Viking Mekong is a beautifully handcrafted ship specifically designed to navigate even the most remote areas of the Mekong River. Recently refurbished, Viking Mekong accommodates just 56 guests and offers a river view from every stateroom with large windows and personal deck space, and an extraordinarily friendly atmosphere with attentive, English-speaking crew. Explore the sights, sounds and flavors of one of the most scenic and fascinating regions in the world while enjoying the comfort and elegant romance of Viking Mekong. 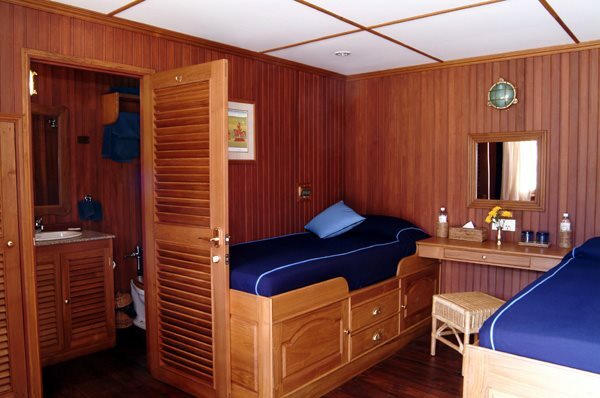 Stateroom size: 168 sq. ft.